A girl, a guy, and a missing body. What could go wrong? They return to the scene of the crime, but the body’s gone missing. 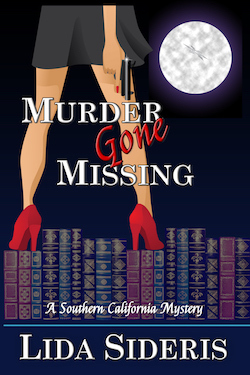 Racing against time, Corrie dredges a prestigious Los Angeles college in pursuit of clues. All she finds are false leads. Armed with attitude and romantic feelings toward Michael, Corrie dives into a school of suspects to find the slippery fugitive. Will she clear Michael’s name before he’s arrested for murder? 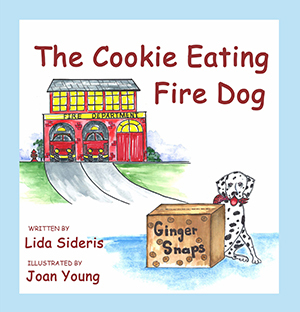 One of two national winners of the Helen McCloy/Mystery Writers of America (MWA) Scholarship Award for Mystery Writing. At nine-years-old, I turned into girl detective, after overdosing on Nancy Drew books. I cracked my first case – The Mystery of the Missing Pet Turtle – and continued case-cracking until my college days. 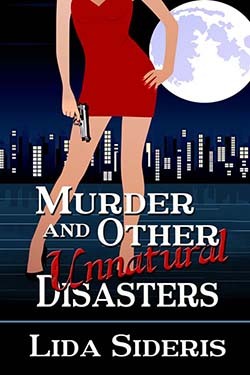 Now I write my own soft-boiled mysteries starring Corrie Locke, a newly minted lawyer with thick, mostly manageable hair, a partially furnished beach pad, covert access to a high-end wardrobe, and a dream job in a movie studio. The buzz-kill? She’s the daughter of a late, great private eye, and together they solved a few hard-to-crack cases, which makes everyone assume she’s inherited Dad’s sweet sleuthing skills. But has she? I’m busy working on Corrie’s next adventure. In the meantime, feel free to follow me on Facebook and Twitter.